We Could Get A Repeat Of The 2009 Central Coast Duststorm Overnight! 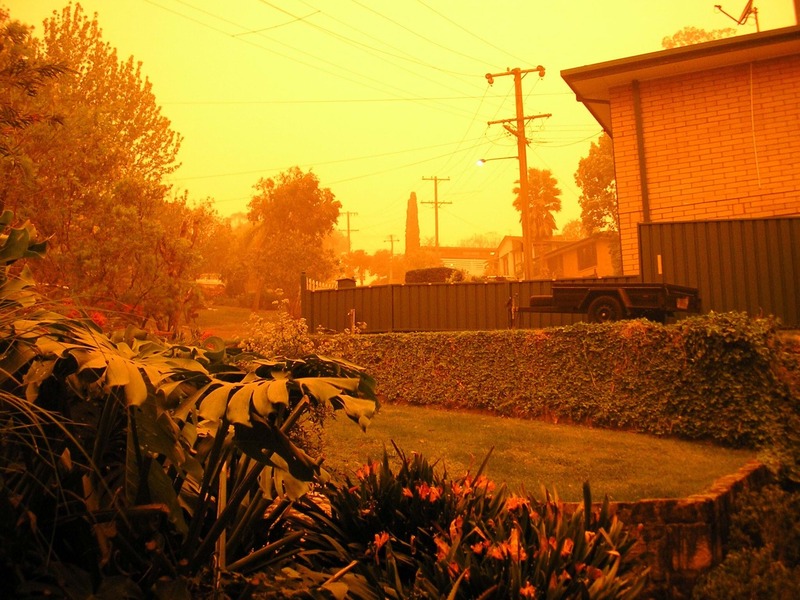 The Bureau of Meteorology is currently monitoring a large weather system which could see New South Wales affected by dust storms, strong winds, elevated fire dangers and even a dusting of November snow on Thursday. A total fire ban has been declared for the Greater Hunter...but not the Central Coast.